Before we acquired Halynov, he had already won 4 Year Old Stallion at Whittier and Champion 4 Year Old Stallion at Del Mar in 1990. 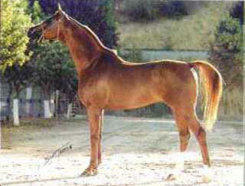 We were more interested at that time in family trail rides and breeding Halynov. 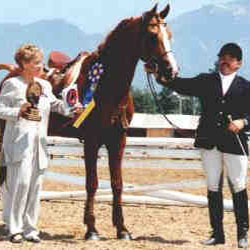 In 1994 Jeff Wonnell convinced us to take Hal off the trails and out of the breeding barn to compete in shows. He was so impressed with Halynov's conformation and movement that he offered to show Hal himself with no trainer fee at Scottsdale to compete in the hunter division. He had only had 4 months of formal training with Jeff at that point in time. Prior to that time, Halynov had just been ridden by Bette and Mark on trail with the kids and their horses. Hal's favorite thing was to be let out in an all-out run in the field at the end of the trail. It was like riding a powerful locomotive -- really thrilling! He was always a gentleman with the kids' horses -- even when their mounts were in heat and inevitably wound up right in front of him. 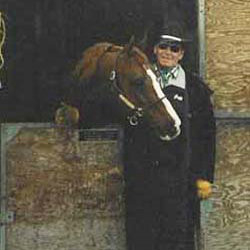 Hal took Top Five Hunter Pleasure, in his "practice" show, with Jeff Wonnell's talented protégé, Kris Brutoco. Jeff had used jumps for morning warm-ups (Hal free-jumped in the indoor arena over cavelletis while Jeff sipped his morning java). Jeff created a monster as Hal could not get enough of jumps -- the higher the better. Halynov was spotted by International Olympic Champion Will Venter while this Master Farrier from England was working on him. Will had just arrived in America and was looking for an Olympic prospect. 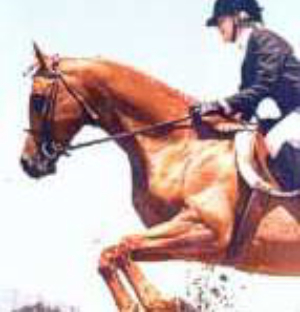 He asked us if we would consider letting him train Halynov for the Atlanta Jumping Olympics scheduled for 1996. 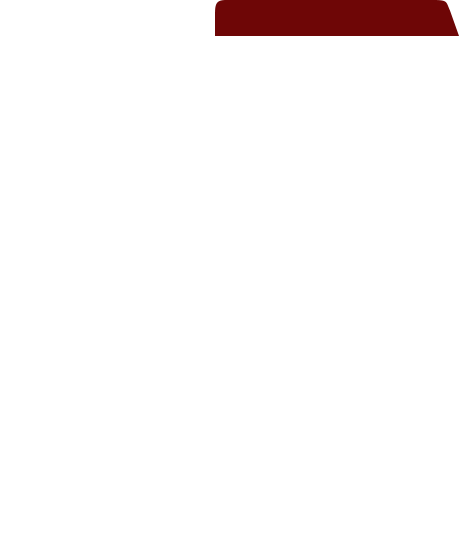 After only two months training, Will took Halynov to the Santa Barbara Horse Show in 1995 to get him used to crowds and different jumps -- a "practice show." Just imagine our excitement when Halynov won Region II Jumper Championship, defeating the many times U.S. Reserve Champion Jezebel! Mark had tears in his eyes for the first time since our first-born was born! 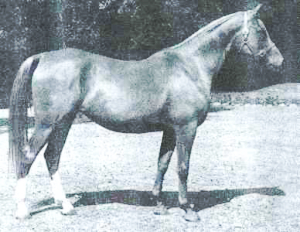 Before Will could realize his dream of showing the first Purebred Arabian jumper in the Olympics (representing Zimbabwe), Hal suffered a stone bruise. 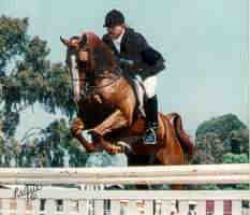 It erupted into an abscess at Stacie's Santa Barbara Horse Show and subsequent became a very serious quarter-crack, ending his horse show career and Stacie's hopes of winning with him at Nationals. He had to then look to his offspring to fulfill the vision. Halynov consoled himself with trail riding and breeding. What a guy! Halynov and Will take Region II Championship in Jumping ! and this was just supposed to be a practice show for the 1994 Olympics!